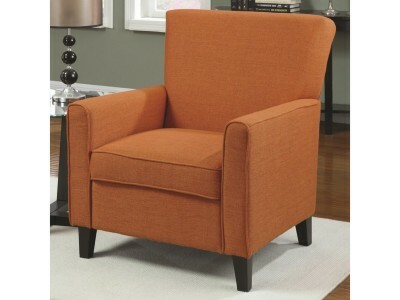 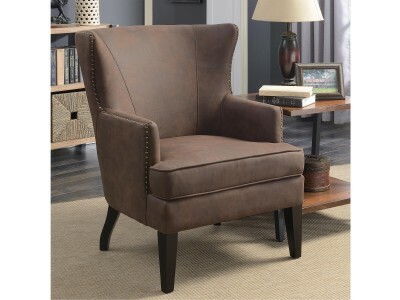 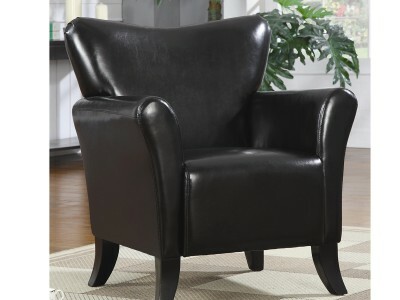 TUFTED BACK CHAIR features DARK BROWN LEGS.. 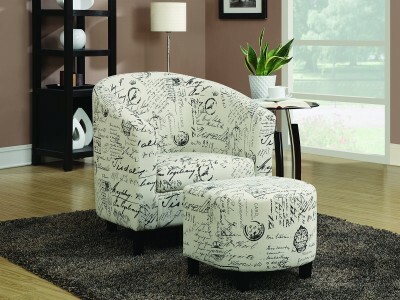 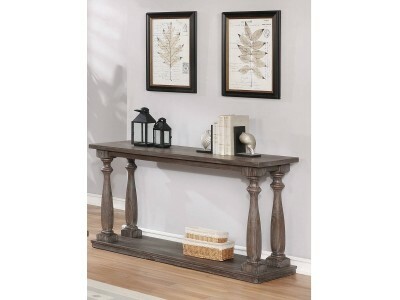 Chic and streamlined, it’s just enough furniture to complete your space. 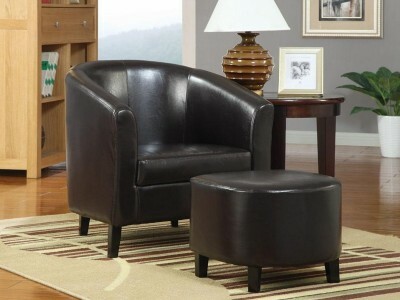 Curved back cushion a..